Being the first cloud company has allowed NetSuite to be at the forefront of the cloud computing revolution. With NetSuite products and services in abundance, companies trust the software to help their everyday needs. NetSuite claims that companies should choose their products and services for their built-in flexibility, commerce-ready ERP, and business intelligence designed for a modern company. But, what exactly is on offer? 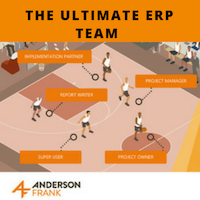 It’s a scalable cloud ERP solution which allows a company to tailor a package to suit their needs. NetSuite’s Customer Relations Management (CRM) solution allows a business to manage both its potential and current clients. It works by efficiently organizing your address book, allowing you to classify clients and automate contacts depending on different factors. The advantage of choosing NetSuite’s CRM ahead of many of its competitors is that it offers sales, marketing, customer support and service, and e-commerce all in the same system. It’s a robust solution and marked the company’s shift from being just an accounting software to a more comprehensive business solution provider. NetSuite recognized its customer’s needs and split the CRM solution into easily accessible modules, all of which offer a different range features. Although the solution can’t integrate with commonly used productivity tools, it can enhance productivity levels thanks to a 360-degree overview of your customer portfolio. It is also able to improve your sales performance through forecasting, upselling, and commission management. NetSuite SuiteCommerce offers a business a strong platform that can adapt to each selling and buying scenario. It helps to provide your customers with a personalized and engaging experience on any device wherever they are. It enables omnichannel commerce for B2C and B2B businesses by connecting the in-store POS with the customer service, order management, merchandising, inventory, financials, and marketing. It was primarily built to support B2C and B2B e-commerce from a single platform, offering unlimited design flexibility that can help to make sure B2C sites provide the relevant and engaging experience that a consumer expects. The software’s professional services automation (PSA) was created to help you maximize your services business performance. It allows you to manage the complete bid-to-bill process of your services business. NetSuite PSA brings together ERP and professional automation functionality. It will increase your visibility and help to improve resource utilization. It will also help your business to streamline invoicing and billing, as well as driving profitability. According to NetSuite’s website, SuiteSuccess helps a business in their quest to ‘engineer lifelong customer success.’ It is built to solve industry challenges by its implementation methodologies and customer code. Business visibility benefits thanks to 360-degree visibility and reporting time is also cut by up to 55%. As well as this, the time taken to close financial books is decreased significantly, while the software can help reduce the time it takes to complete audits. It is a tool that helps companies streamline their operations thanks to straightforward dashboards. It enables your business to manage multiple subsidiaries, legal entities, and business units. Also, as well as providing real-time global business insight, it supports compliance of internal and external processes and consistent processes across countries. However, although it’s easy to use, the help system can be confusing, while configuring the solution for a specific role can sometimes prove difficult. 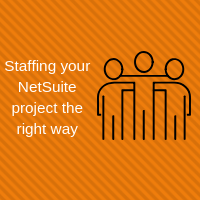 NetSuite SuiteConsulting can help your business to implement and customize NetSuite to suit your specific needs and requirements. It provides a platform to grow your business under a controlled budget. In any business, support is essential. 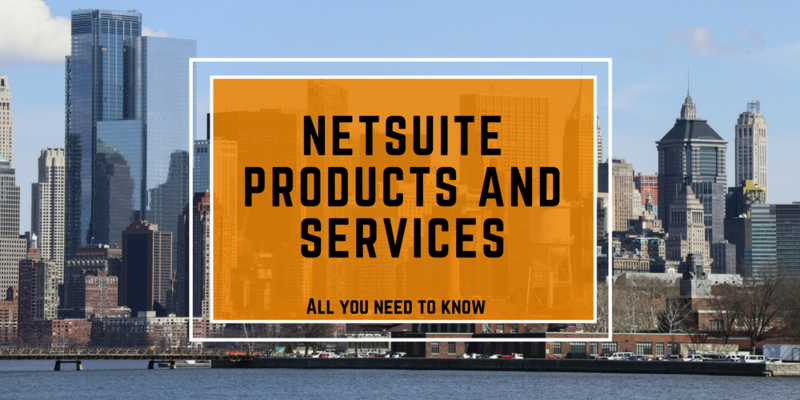 NetSuite has introduced SuiteSupport to their arsenal in an attempt to resolve any NetSuite-related issues quickly and efficiently. SuiteSupport offers online help, such as frequently asked questions and user guides. The tool also keeps you updated with any new or upcoming releases, meaning that you, in theory, should get the most out of your NetSuite application. The level of support your business receives is entirely up to you. Different severity levels offer a range of time frames depending on which package you have purchased. Basic support offers customers online support via the SuiteAnswers customer access portal. It also provides access to a NetSuite Support user group which is open 8am–6pm Monday to Friday, excluding bank holidays. Premium support opens up the helpline to a 24-hour, seven-days-a-week service with priority queuing and early notifications of new releases. This is a program aimed at helping universities and colleges to prepare their students for the real world. It offers them a hands-on experience of the cloud-based business software suite, providing licensing to institutions for instructional use at no cost. It has recently joined forces with NetSuite’s parent company’s academy, Oracle Academy. Anyone with any questions is advised to contact the company directly. 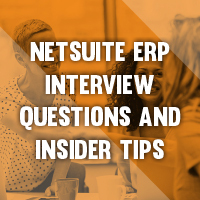 If you have any questions to do with NetSuite, SuiteAnswers is your go-to tool. It offers online support and cases which aren’t answered via the search tool can be created, so you receive the answer you are looking for. It’s available to all customers and partners and provides a searchable knowledge center that is full of articles, best practices, help topics, and training videos. NetSuite SuiteSolutions allows your business to accelerate your implementations. It has a host of ready-to-launch solutions available that address standard business requirements. It also facilitates speedy time-to-market as well as reducing development costs, which enables its customers to achieve business agility by using fewer resources. This program is designed to make sure your company is satisfied and continues to grow with NetSuite. The services included are designed to suit any business’s needs and each Success Services plan offers an Experience Manager who can work with you to allow you to understand key issues, business goals, and opportunities. 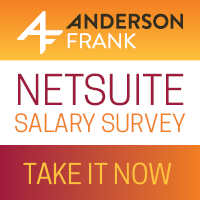 It’s evident that NetSuite has a lot on offer for any business. The products and services available are intended to make your business more streamlined and cut costs in the long run. Although they are very much at the top of their market, if you did want to compare, we have some ERP and CRM comparisons on our blog, including NetSuite vs Sage, NetSuite vs Salesforce, and NetSuite vs Microsoft Dynamics. Be sure to check them out and bookmark this page; we’ll be providing regular updates.